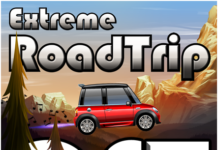 Android as an operating system suits tablet PCs and Smartphones. On August 17, 2005 Google acquired Android Incorporation and the first phone to be commercialized under Android was HTC dream. Android has come a long way since then. 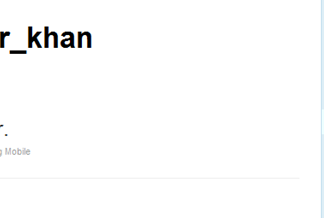 Its latest version, v4.0 also known as Ice Cream Sandwich is creating a buzz in the market. We, therefore have compiled a list of Android 4.0 Ice Cream Sandwich Tablets under $200. Have a look at the list below and decide which one suits your budget. 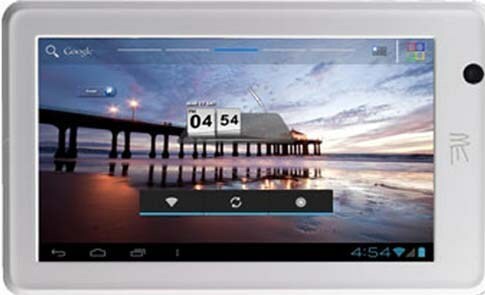 The beautiful and sleek HCL ME U1 is a tablet run by Android 4.0 Ice Cream Sandwich OS. 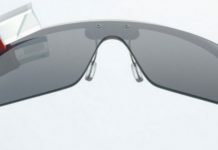 It has a resolution of 800 x480 pixels, a RAM of 512MB, 7 inch capacitive display. It supports 3G connectivity via USB modem and has USB and mini USB ports. It also possesses a micro SD card slot and is priced at 149.97 USD. 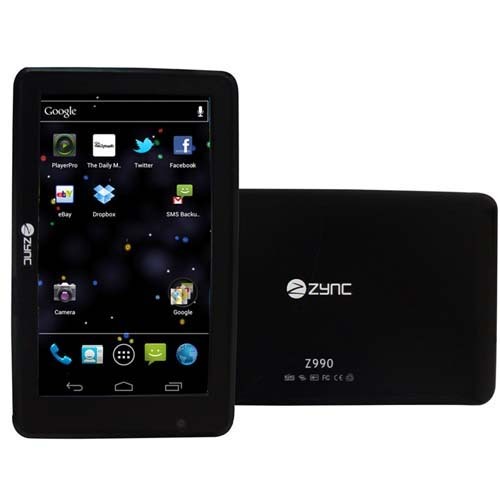 Zync Pad Z990 tablet too runs on Ice Cream Sandwich Operating System and has a very good and simple GUI. This low budget tablet is run by a 1.2 GHz processor and has a 1GB RAM and a 0.3 megapixel camera and has 3G support and several media and external keyboard support enabled. It comes with a price tag of 168.55 USD. The price of Karbonn Smart Tab 1 tablet lies with in the range of $200 and this tab is worth spending money. It has a Wi-Fi 802.1 b/g/h wireless protocol, a 3700 mAh battery. 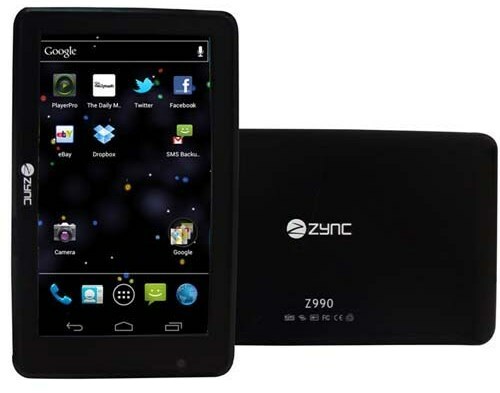 It also has USB and HDMI ports and is powered by 1.2 GHz CPU and run on Android 4.0.5 ICS. You can own this wonderful tablet just by paying 131.23 USD (Approx.). 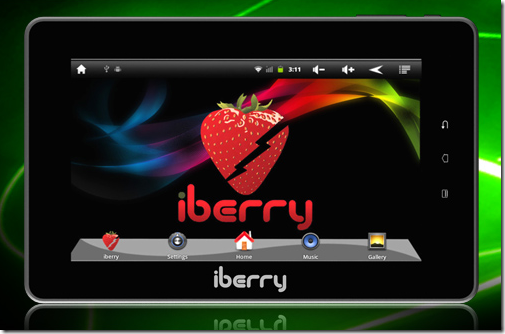 iBerry BT07i runs on Android 4.0 ICS and is equipped with 1.0GHz ARM Cortex A8 processor and sports a 7″ Widescreen display with 16:9 aspect ratio. It has an internal memory of 4 GB and a RAM of 512 MB. iBerry BT07i is available at the price tag of 149.77 USD (Approx.). 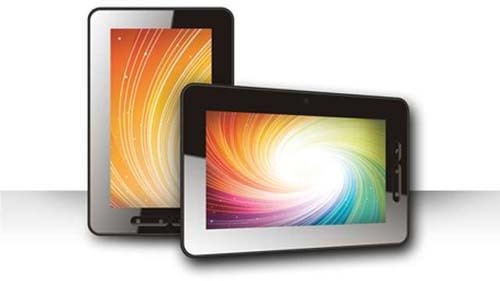 Several other low cost Android 4.0 ICS tablets are coming up soon. 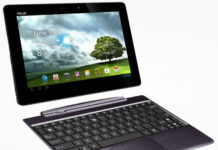 Some of them are the NOVO7 Paladin which is expected to be priced at $89, the Viewsonic Viewpad e70 (expected at $169.99), Archos 80 G9, Coby MID 7042 ($179), Argos Skypad Alpha2 ($199), X10 Airpad 7p ($149.99), Xvision and more. So cheer up and visit your nearest gadget store to try these our and buy one for yourself today. 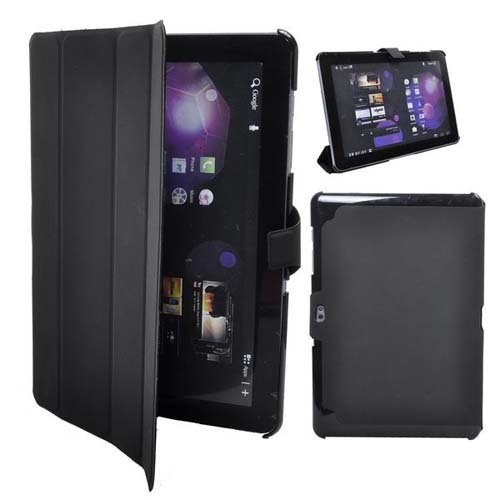 By the way, which one is your best choice out of the above listed 5 budget Android Tablets?